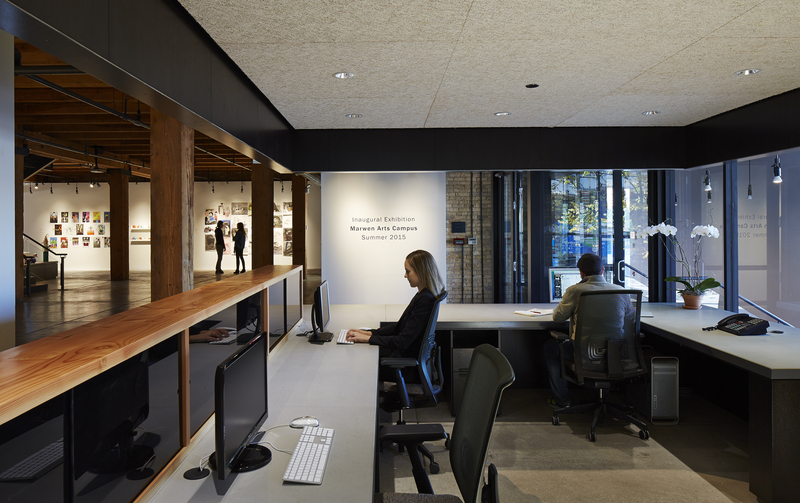 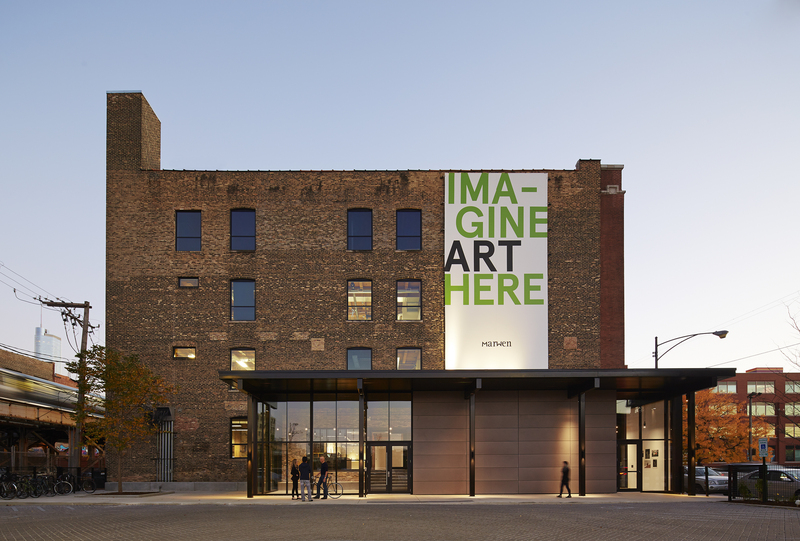 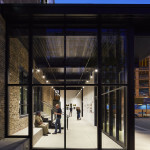 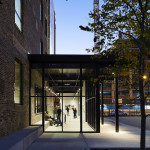 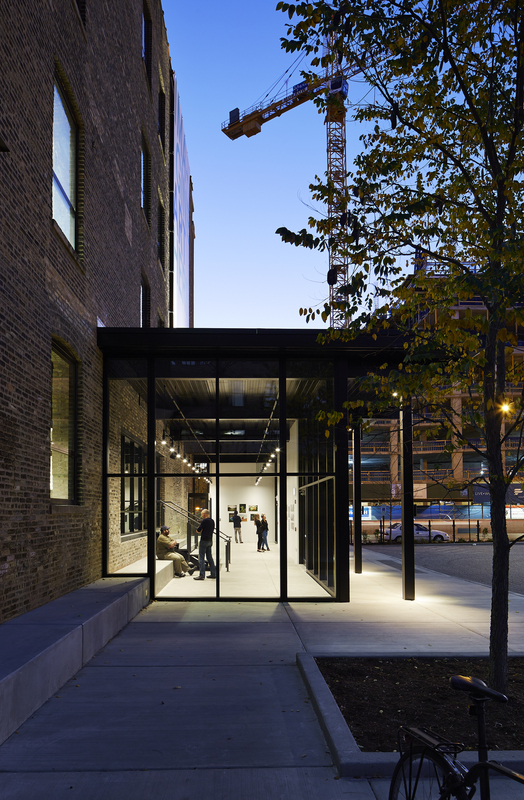 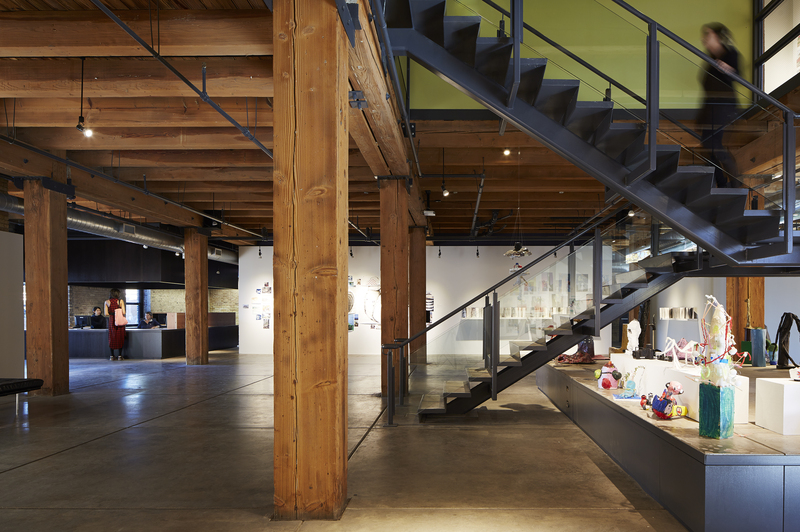 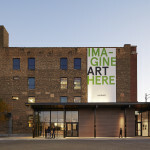 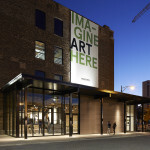 Building on a long relationship, the 2016 SEED Award for Public Interest Design has been awarded to the arts education nonprofit Marwen’s new renovation and expansion, designed by Chicago-based Wheeler Kearns Architects. 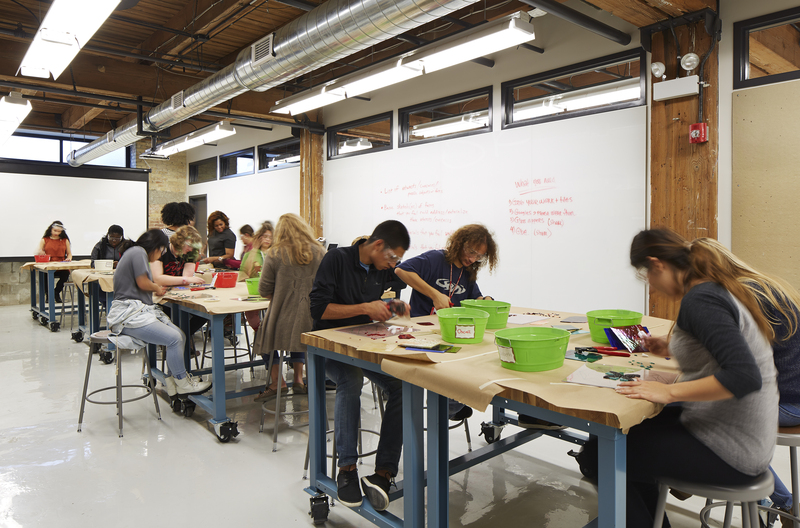 Founded in 1987 in a one-room studio, Marwen now serves from 200 to 300 students a year in part thanks to expansions and renovations done over the last 20 years by Wheeler Kearns. 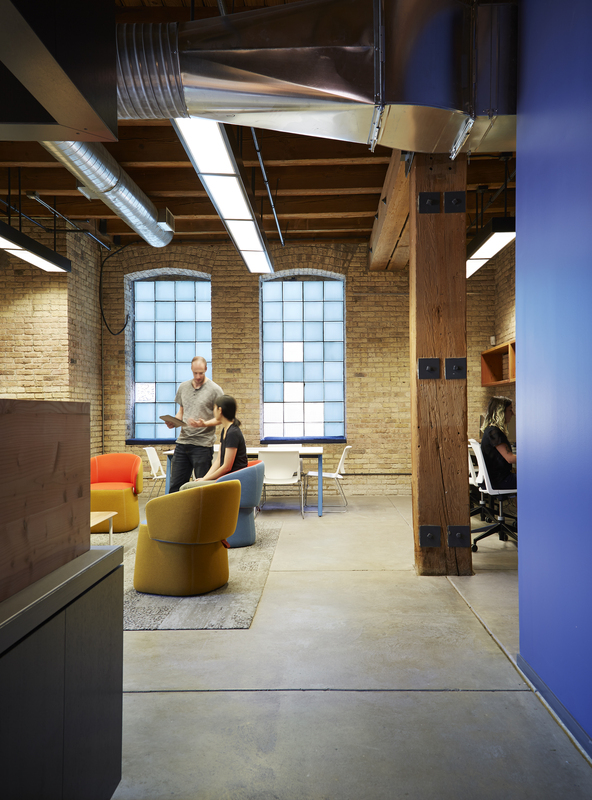 The newest of these projects renovated 30,000 square feet, expanding the organization’s space within its current building. New spaces in the building include a main student gallery, an alumni gallery, a library, administrative offices, nine state-of-the-art instructional studios, and a 950-square-foot glass loggia on the north side of the building. 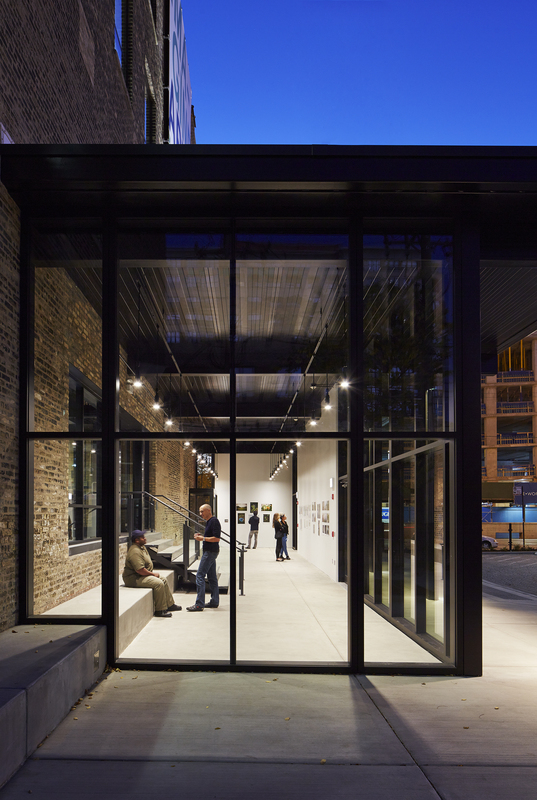 The loggia, an element Marwen and Wheeler Kearns have been discussing for since 1999, was finally able to be realized with the purchase of the neighboring parking lot. 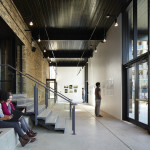 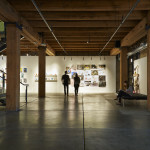 The space acts as an additional public exhibition and gathering space. 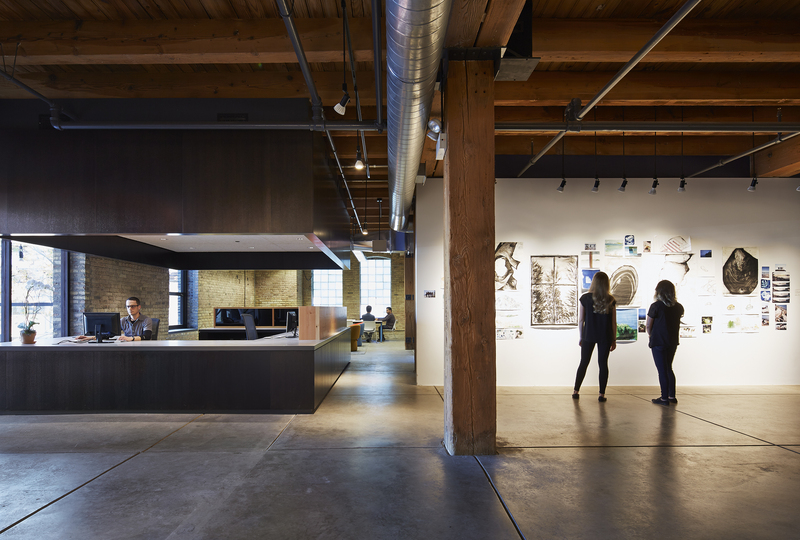 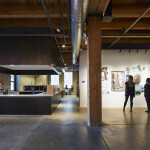 Continuing with some of the elements and sensibility of earlier renovations for the organization, Wheeler Kearns worked with existing conditions in the former manufacturing building. 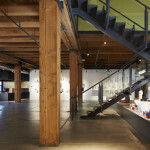 Most walls were left as exposed brick and heavy timber douglas fir beams make up the structure and ceiling. 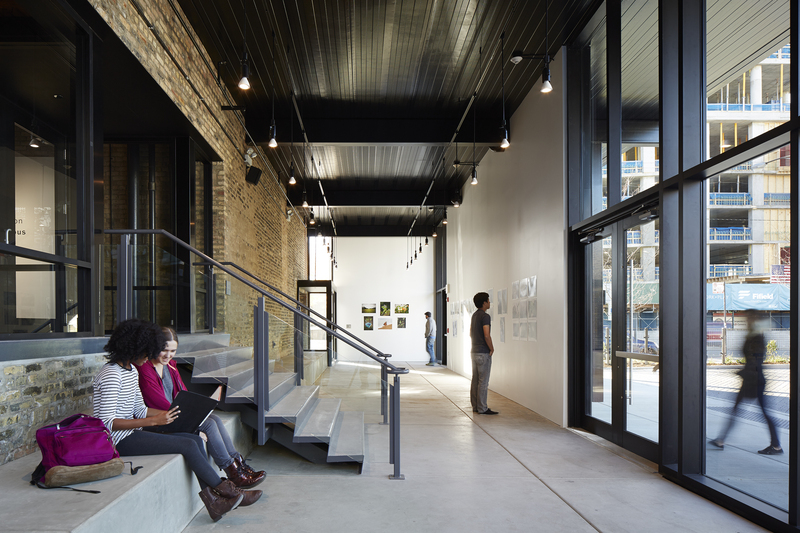 The floors were replaced with poured, sound-deadening, tooled concrete. Gallery and studio spaces have limited color pallets to allow for exhibition flexibility, while informal support spaces are set in vibrant colors. 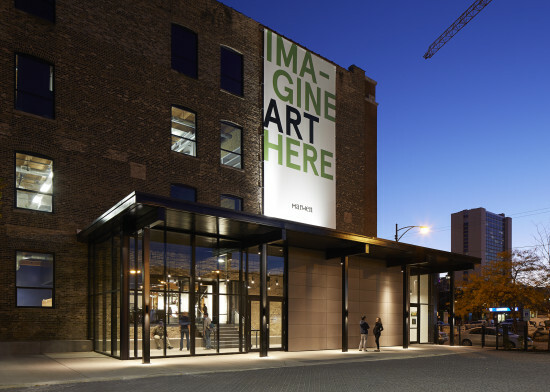 The new and improved spaces will be used to expand Marwen’s programs and support its increased focus on college and career counseling for under-served 6–12 grade students from around Chicago. 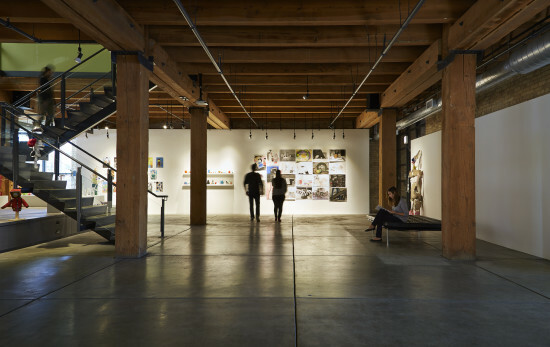 Along with that counseling the organization provides free classes in photography, graphic design, film, animation, textiles, and ceramics. Besides working with Marwen on its former spaces, Wheeler Kearns has also worked on other small cultural institutions in Chicago including the Old Town School of Folk Music and the Beverly Art Center.